By Candace KrebsA new private property rights organization is gearing up to represent the interests of ranchers who graze livestock on federal lands. 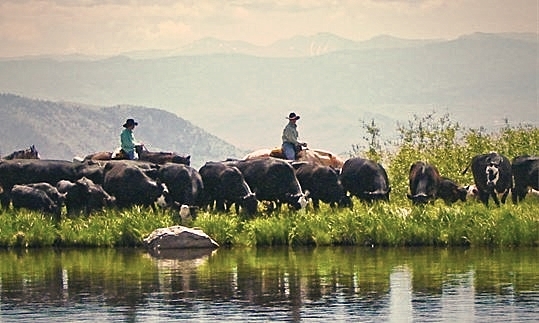 Lorene Bonds, of Durango, the current president of the Colorado Independent CattleGrowers Association, an R-CALF affiliate, serves on the association’s 13-member board of directors. One of the association’s first goals is to form state and local level advisory boards for giving input to the U.S. Forestry Service, which McIntosh said is required by statutory law. The group also wants to see new legislation introduced on the state level — hopefully with help from Kimmi Lewis, of Kim, a candidate for Colorado House District 64 — that would insure ranchers receive due process and have equal standing with federal agents in land management disputes, Bonds said.